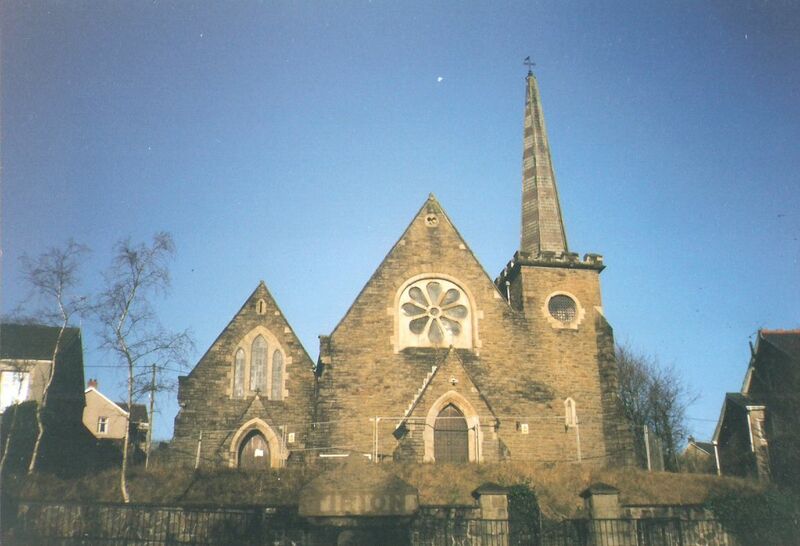 Here we present an interesting selection from their stories on the English Congregational Church, Ystalyfera. The Rev J Hywel Thomas, Port Talbot, preached to large congregations at the above chapel on Sunday last. The pulpit on Sunday next will be occupied by Mr V Chubb, Carmarthen. Attention is drawn to the grand organ recital which is to take place at this church on Tuesday next. 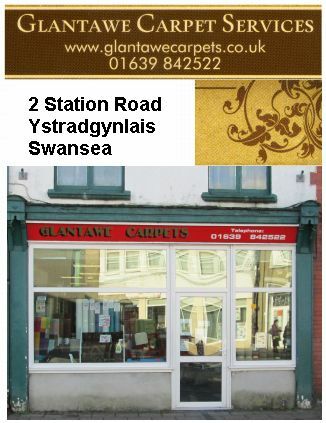 An excellent programme has been arranged, and Mr T D Jones, Swansea, the celebrated organist, will preside at the organ. 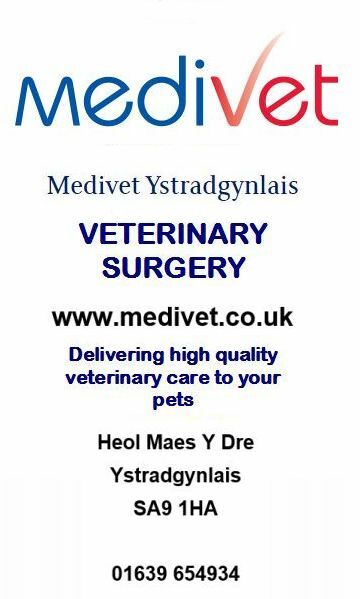 Among the other artistes due to appear are Miss Nancy Jones, ALCM, Ystradgynlais. Mr John Stephens, tenor, Llansamlet, the well-known South Walles vocalist and Master Phillip R Thomas, the wonderful boy elecutionist who has won over 50 prizes. The Rev E T Evans, B.A., Wern, will preside. The proceeds will be given towards the church funds. 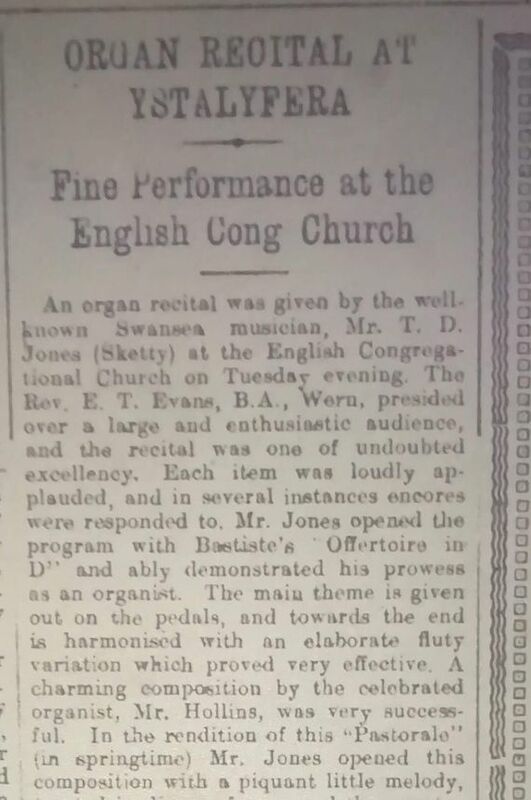 An organ recital was given by the well-known Swansea musician, Mr T D Jones (Sketty) at the English Congregational Church on Tuesday evening. The Rev E T Evans, BA, Wern, presided over a large and enthusiastic audience, and the recital was one of undoubted excellency. Each item was loudly applauded, and in several instances encores were responded to. Mr Jones opened the program with "Baptiste's Offertoire in D" and ably demonstrated his prowess as an organist. The main theme is given out on the pedals, and towards the end is harmonised with an elaborate fluty varition which proved very effective. A charming composition by the celebrated organist, Mr Hollins, was very successful. In the rendition of this "Pastorale" (in springtime) Mr Jones opened this composition with a piquant little melody, treated in diverse forms, and the counter melody is very suggestive of a broiling quiet summer's afternoon. In his presentation of "Scherzo" (Dubois) Mr Jones demonstrated the light and playful manner in which Haydn's "Introduction and allegro from Symphony in D" was truly praiseworthyof the great musician's genius. The organist also rendered in a masterly manner "Rondino" (Wolstenholme), "Rondo de Campanelli" (Morandi), "Communion in F" (Grison), and "Offertoire in D Minor" (Wely). 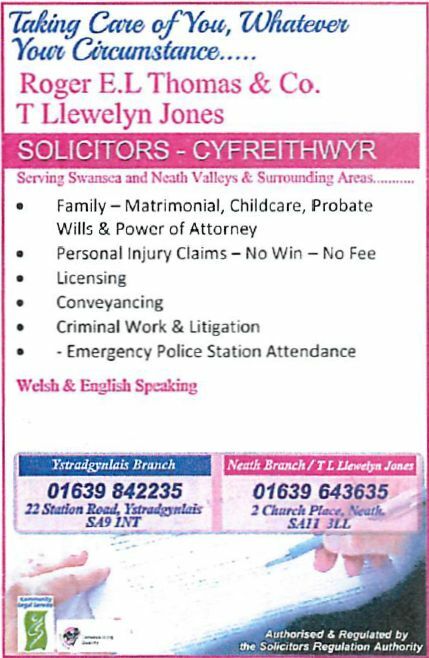 Miss Nancy Jones, ALCM, Ystradgynlais, is the proud possessor of a voice of wonderful range. In her rendition of "Friend" (Clara Novello Davies) she was a distinct success, and was deservedly encored. Later she gave "There's a Land" and as an encore "My little grey home in the west". 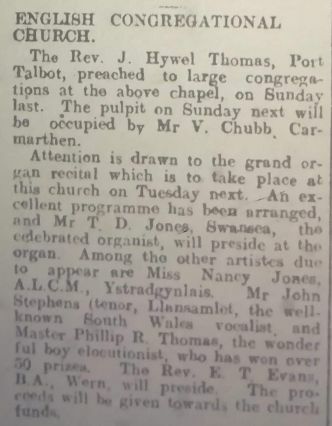 Mr J Stephens, Llansamlet, soon won the applause of the audience by his fine singing of Goring Thomas' "O, Vision Entrancing". His most successful rendering, however, was Tosti's "Goodbye" in which he sang with great effect. The young elocutionist, ably described as the prodigy, immediately won the hearts of his hearers. 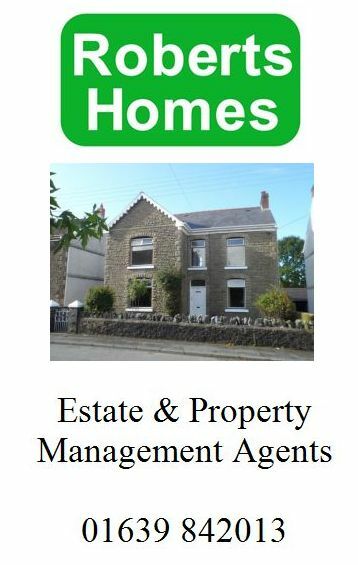 Master Philip Thomas is a young lad who has wonderful elocutionary power, and has been very successful at eisteddfodau. He was loudly encored for his recitation "Rwyn penderfynn dringo". Later his English version of "Johnny Dands" was greatly appreciated. The whole concert was one of outstanding merit. The church fund, for which the concert was held, will naturally benefit. We hope that a concert of this kind will be repeated in the near future.